Poker bot Libratus has not only shown that humans may not have the best brains on the planet when it comes to poker, but that artificial intelligence is better than it’s ever been. In the latest man vs. machine poker showdown, Carnegie Mellon University’s Libratus was not only out to prove that it was the best poker bot in the world, but that computers could deal with complex situations. Unlike chess which has identifiable variables and definite moves, No Limit Texas Hold’em is a game of unknowns. In the past, super computers such as Deep Blue have shown they are hugely proficient at analyzing complex situations where the variables are know. However, when just a few pieces of crucial information are missing, such as the make-up of an opponent’s hand and the amount they might bet, artificial intelligence has struggled. In 2015, Carnegie Mellon University’s Claudico proved this theory; albeit to a much lesser extent than many expected. Although a team of four human pros eventually beat the Claudico, the result was extremely close. Two years and a mountain of research later, Libratus has shown that, in the tech world, it’s only a matter of time before computers have the power to think like humans. Even before Dong Kim, Jason Les, Jimmy Chou and Daniel McAulay sat down for the 120,000-hand challenge, the experts were suggesting Libratus had a much greater chance of winning than Claudico. 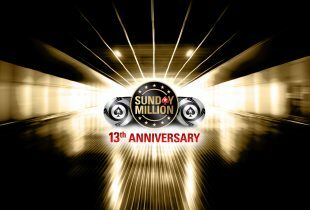 Within the first five days of action, those predictions were confirmed as the poker bot raced to a six-figure lead. With each player taking turns against the computer, a mini-revival took place at the close of week one. But as the computer began to learn the traits of its opponents and refine its betting strategy, the humans simply couldn’t keep up. By the time hand 120,000 was complete, Libratus had won $1,776,250 from the pros. 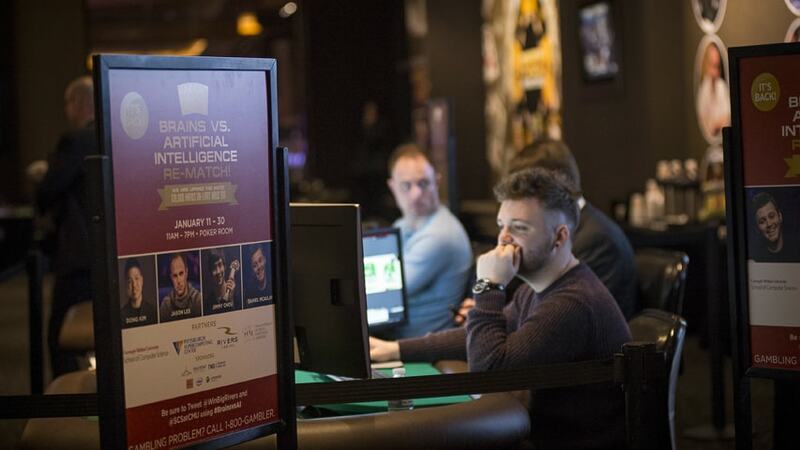 That result was the first time a poker bot had beaten four human pros, and it now opens the doors for some potentially significant technological breakthroughs. Artificial intelligence has long been touted as a way to improve a number of processes, including the diagnosis and treatment of illness and cyber security. With Libratus proving that computers can now solve complex situations on a level that’s at least as good as humans, we could soon see similar programs used to improve a number of global industries.